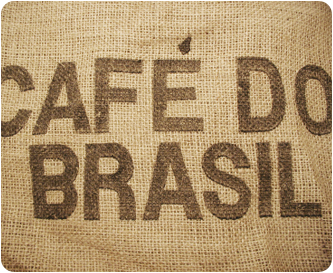 It’s not surprising that coffee has found a new home in the largest South American country. 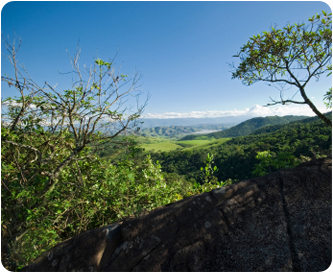 Brazil offers the plant exactly what it likes best: altitude, heat and plenty of precipitation. 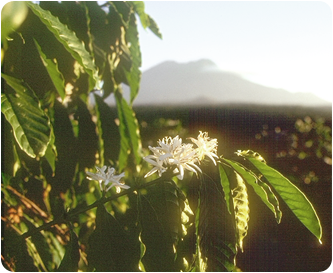 The coffee has already been at home in Terra Roxa since 1774, a first boom began around 1820. Coffee is land-hungry. One-year-old seedlings quickly spread across the slopes of the jungle. As coffee is a quick starter, the evergreen bushes, interspersed with white blossoms, sometimes studded with red coffee berries, soon dominate the scene. Harvest takes place during the four months from April/May. Bottoms up and taste! 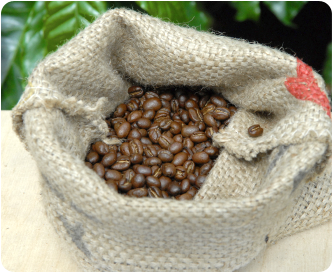 The best of the traditionally prepared Brazilian coffees are mild, not acidic and have a slightly sweet and fruity finish, according to the specialists and connoisseurs. They come from the federal state of Minas Gerais, with Cerrado in the north and Sul de Minas in the south. 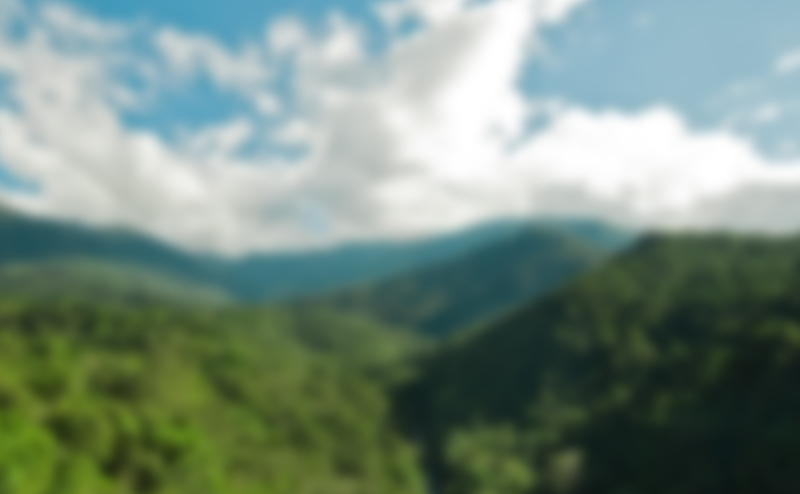 To the west of this, Mogiana also has high-quality coffee available.